Quil Ceda Creek Casino - GeoTest, Inc. This project entails the development of 16 acres for a new Quil Ceda Creek Casino. The first phase of construction included a 110,000 square foot casino with entertainment and dining facilities along with a six story 1200 square foot parking garage. GeoTest is provided resident inspection and materials testing throughout construction. 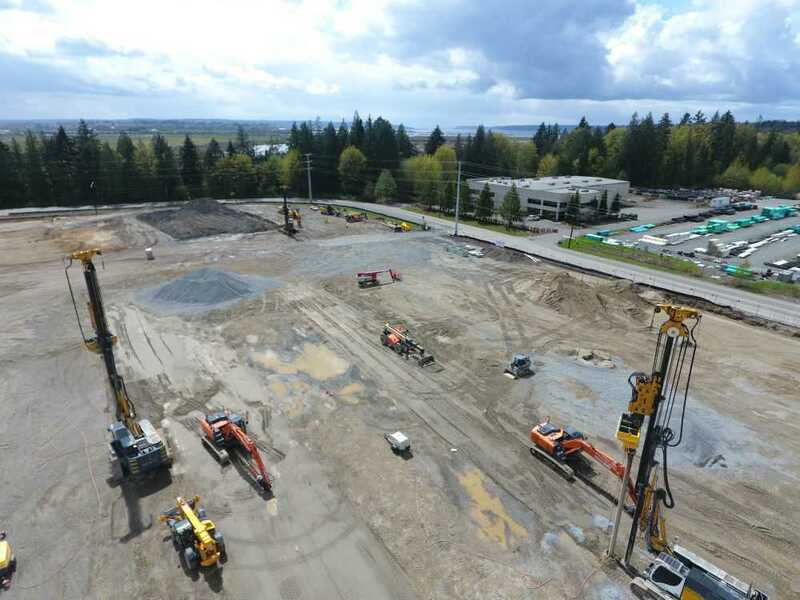 These services included observation and testing of mass grading and stormwater elements as well as inspection and testing of reinforced and post-tensioned concrete, structural steel, wood framing, structural masonry and adhesive anchors.